WESTFIELD FC boss Tony Reid is in a quandary: whether to sign a new goalkeeper or utilise an existing outfield option for next week’s cup final, writes Andy Fitzsimons. 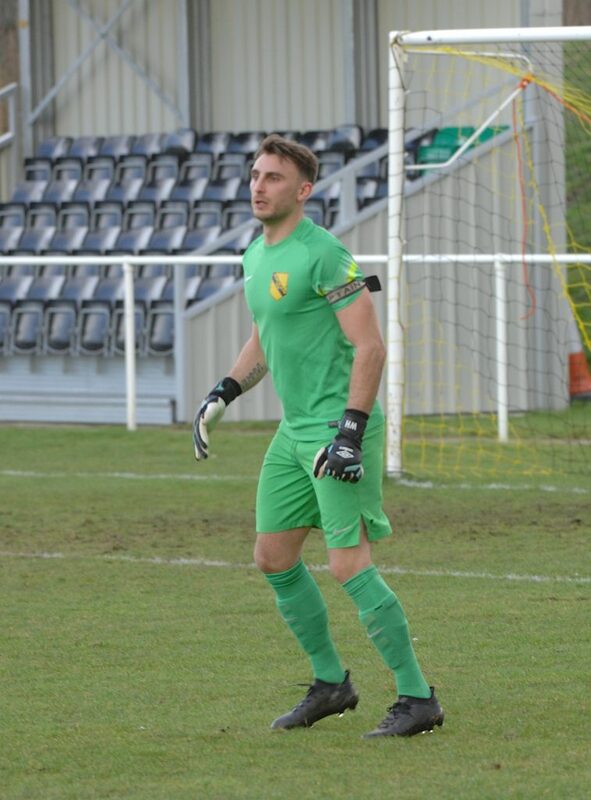 The Yellows have now received sanction from the Combined Counties League to sign an emergency goalkeeper in the aftermath of Gary Ross’ three-match suspension. But with the clock ticking, Reid now has just eight days to potentially identify and sign a suitable replacement for Ross ahead of their Premier Challenge Cup final against Epsom & Ewell on 5 May. The recruitment drive, however, precludes the non-league club from signing or loaning a contract player outside of the League’s registration window. And while The Yellows have been given special dispensation to register a new goalkeeper, unless the player is out of contract with his current club or a free agent, options will be limited. FIFA’s stance to abolish emergency loans this season within the top four tiers of English football does not apply to non-league clubs plying their trade in the confines of The National League System (steps 1 to 7b). Subject to agreement – and sanction by the Football League – Westfield may still be able to sign a professional goalkeeper on an emergency youth loan if under the age of 23. But with defender Dale Burnham deputising stupendously for the suspended Ross in the last two games, Reid may be guided by superstition and stick with a winning formula.